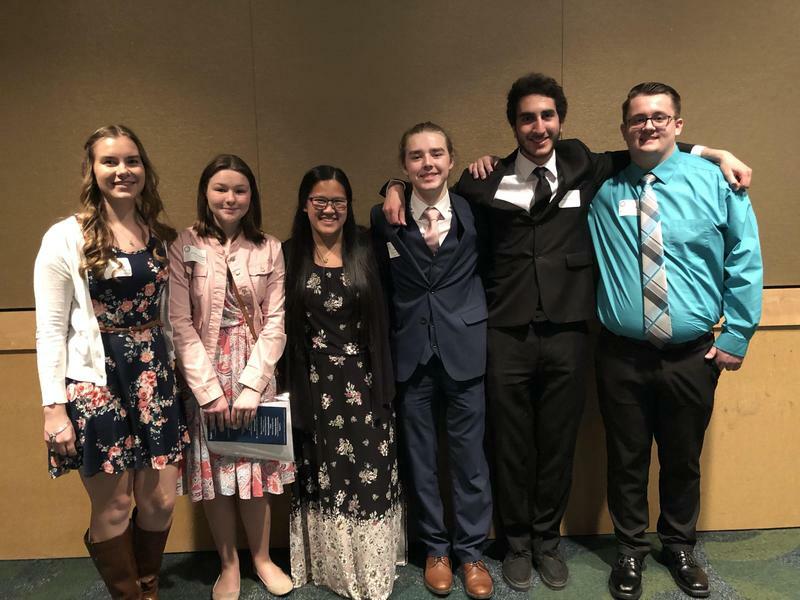 Six Medical Lake High School students were recognized as Spokane Scholars on April 15, during the annual banquet in Spokane. Each year, Spokane Scholars Foundation honors area students for academic excellence in fine arts, English, science, social studies, math and world language. 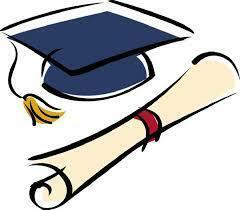 Highly Capable Plan Nominations are currently being accepted.